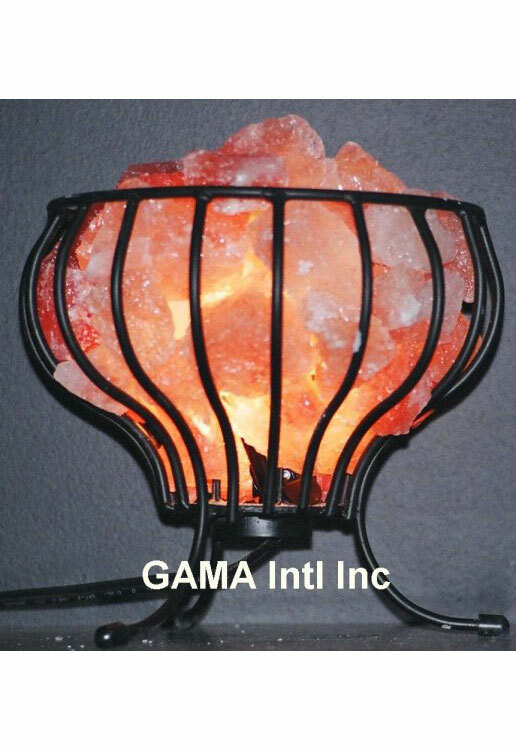 Beautiful and elegant decor, a truly unique gift.Highly recommended by Feng Shui masters around the world. Excellent source of Chi. Place it in your career corner at home and in your work place. Elements: Earth, Metal and Fiery colors.